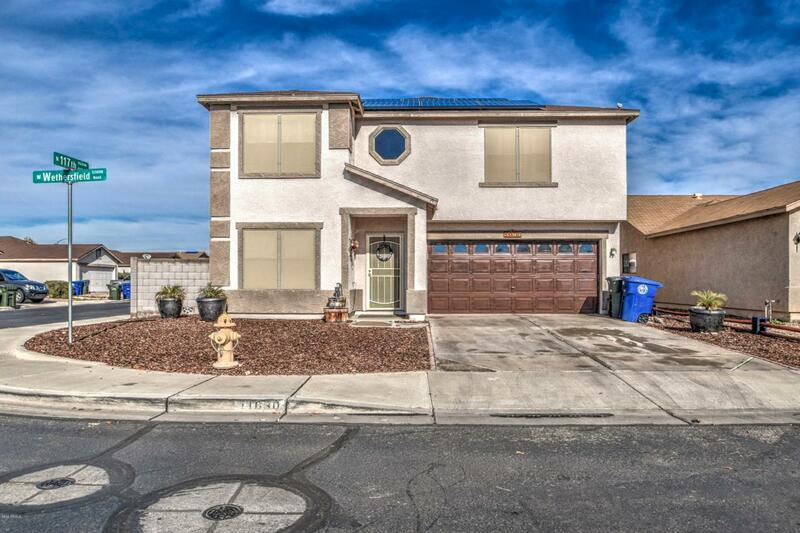 Wow, move in ready home with LOTS of UPGRADES! 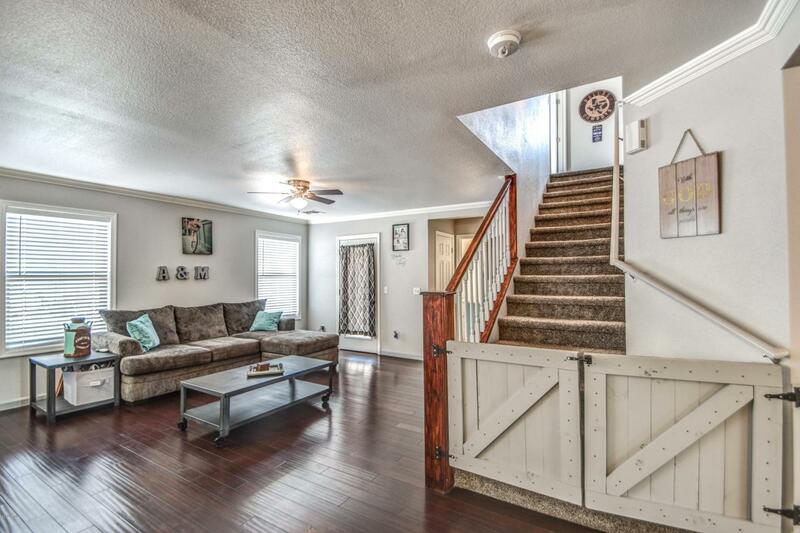 This house has it all: Hardwood floors, Crown molding and plantation shutters. 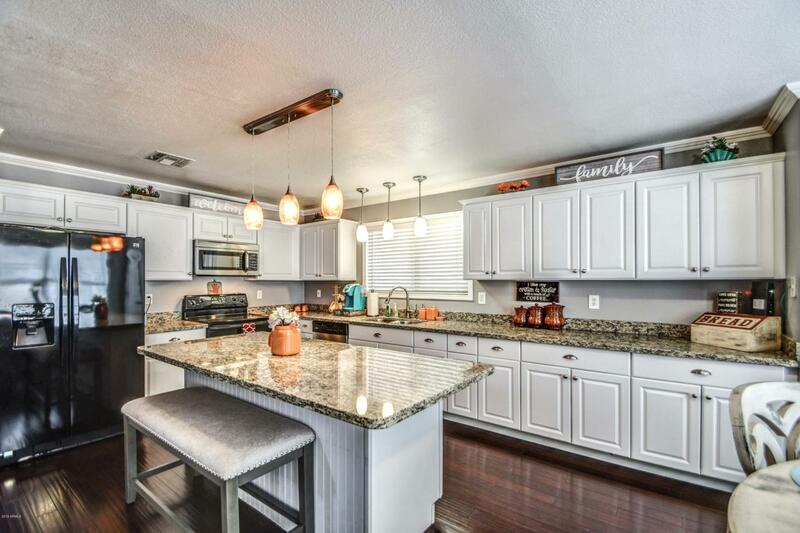 Gorgeous kitchen with newer cabinets, granite counter tops, pantry & large island overlooking the living room. Huge master suite with large walk in closet, separate shower/ tub, double vanity with granite top, rubbed bronze fixtures and framed mirrors. 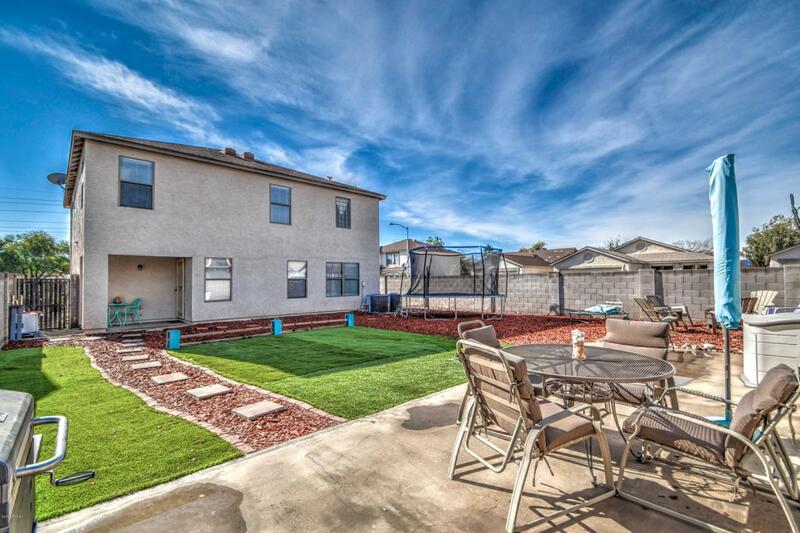 Spacious backyard with artificial turf, large patio and low maintenance. This home is energy efficient with sunscreens, Nest smart thermostat & solar saving you on your power bill! This is a lot of bang for your buck, don't wait or this home will be gone! Listing courtesy of Cc Fox Realty.